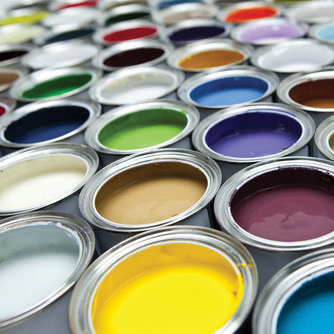 We offer a complete bespoke service to create colours that will complement your current furnishings. Our latest up to date scanning equipment can colour match wallpapers & fabrics to create paints that are unique to you. Please check out our special offers for offers we currently have on paints.